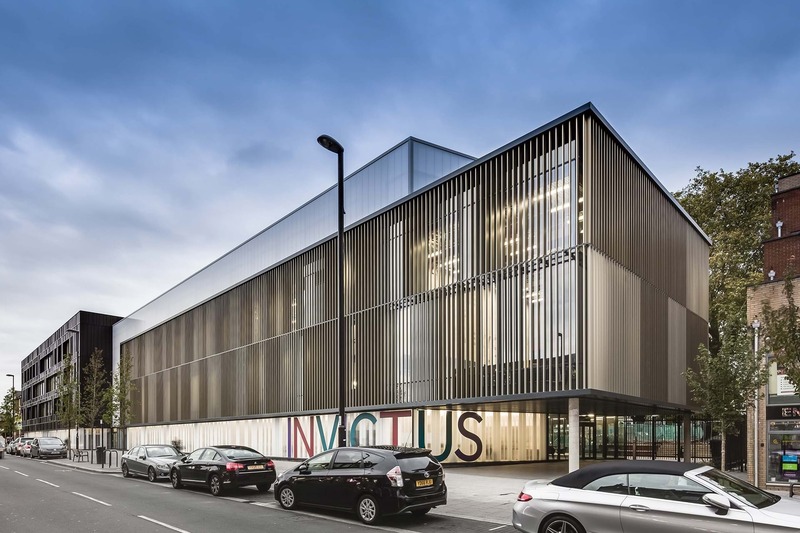 Occupying an area on London Road extensively damaged by the 2012 riots, we were challenged to create a vibrant, secure learning environment with civic qualities and community access. 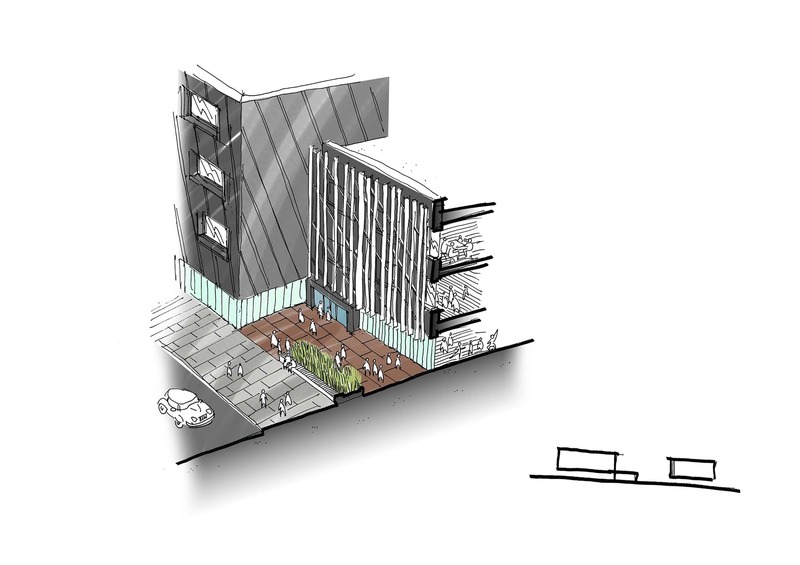 With a limited budget we had to take into account significant phasing and access constraints. 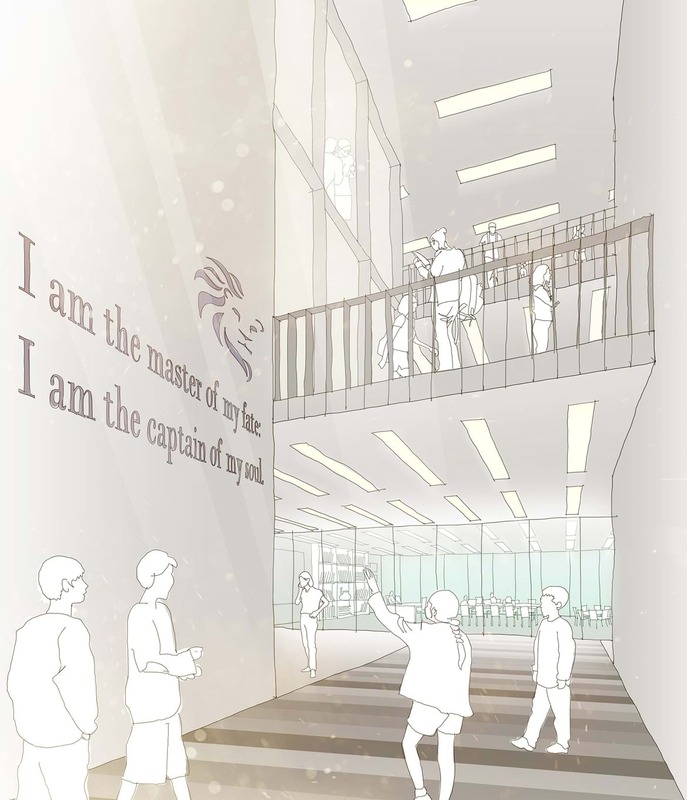 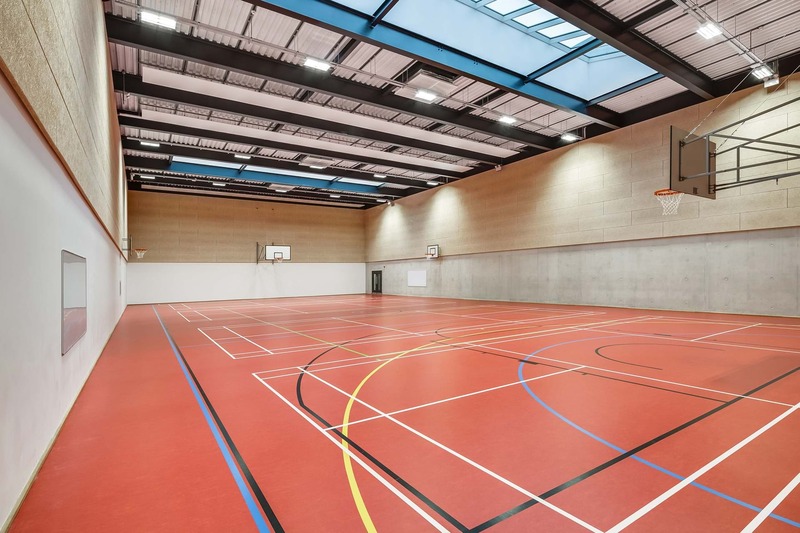 Conceived by grass roots community group Invictus and procured in partnership with the Harris Federation, the development of the brief and our design for this new free school involved extensive engagement with all stakeholders. 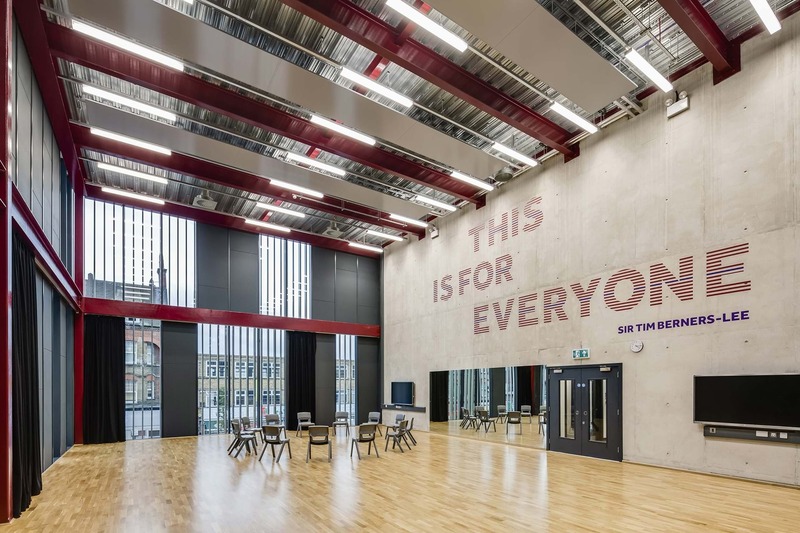 We designed The Academy as a ‘superblock’, creatively articulated as three distinct elements using a limited palette of materials, opaque and transparent glazing offers views into various spaces. 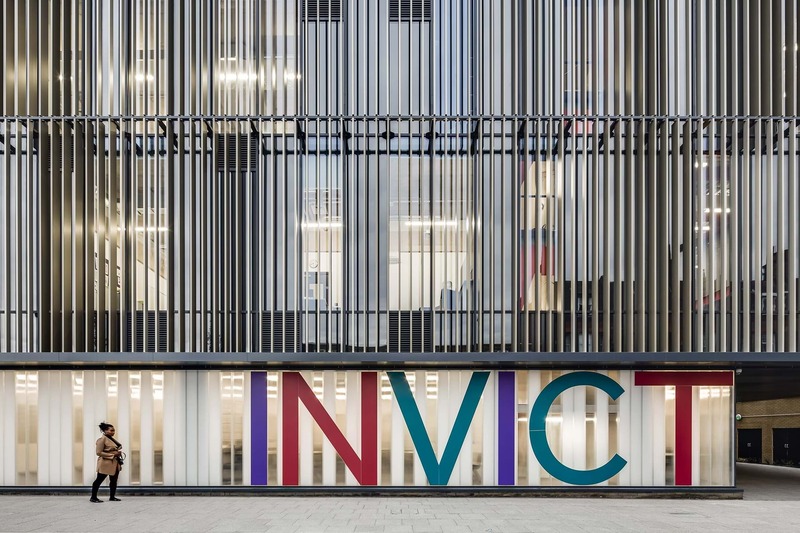 Unusually, the building forms the secure line to the street and spaces utilised by the community are located at ground floor level – helping activate the street frontage. 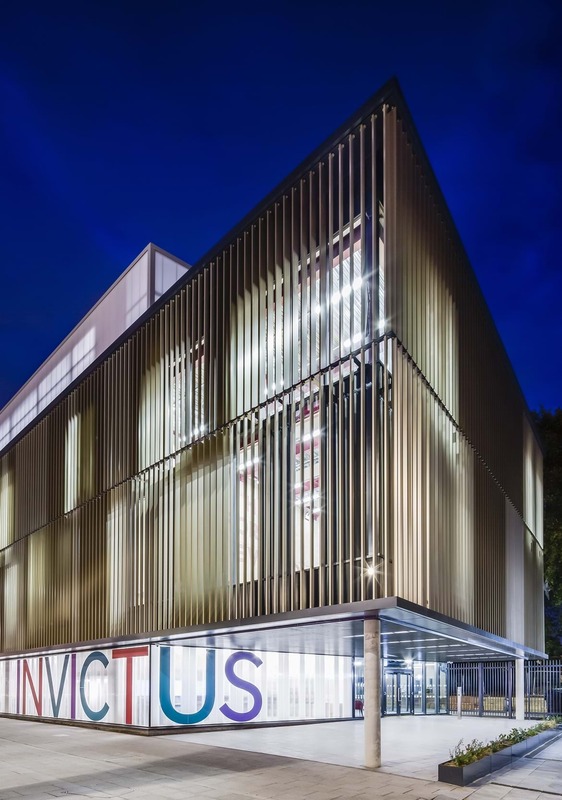 Vertical brise soleil provides solar shading and an element of visual screening. 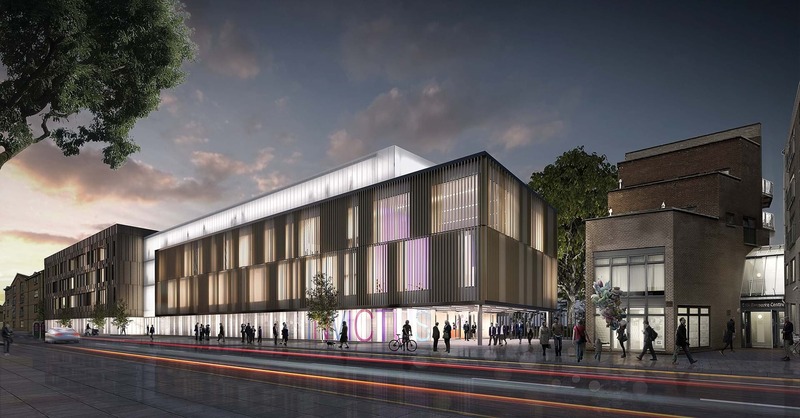 The building is low carbon and energy efficient and become a catalyst for the regeneration of this area of West Croydon.